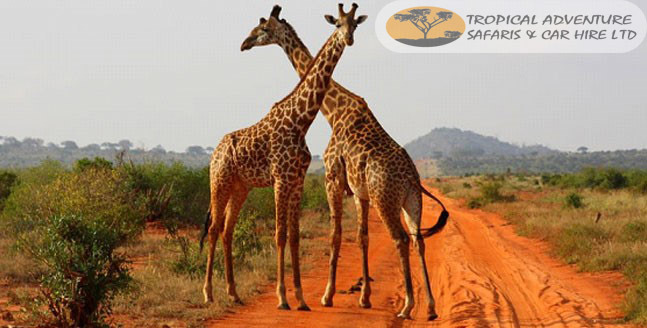 You will be picked form your beach hotel by 0530hrs and head through Mombasa to Tsavo West national park. At 0800hrs we will have a short refreshment break. We continue with our journey entering Tsavo West from Tsavo river gate by 1100hrs. Thereafter we will have a game drive en route to the lodge for lunch and check in we are expected at the lodge by 1300hrs. Tsavo west is around 8,000km2 and is a land of beauty with is volcanic terrain and is also known as "the land lava and lions". At 1600hrs we will head out for our evening game drive searching this park for its wildlife against the beautiful back drop of the terrain. At 1800hrs we head back to the lodge for dinner and overnight. After breakfast, we will check out of the lodge by 0700hrs. We will have a short game drive en route to the famous Mzima Springs which is inside Tsavo West. Mzima springs is a fresh water source for Mombasa with the water so clear and is like an oasis is this desert like environment. 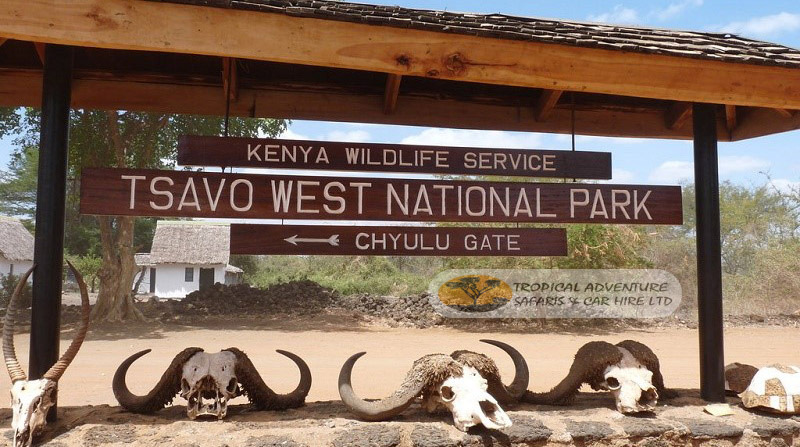 Thereafter we will exit Tsavo West by 1000hrs from the Chyulu gate of this park. 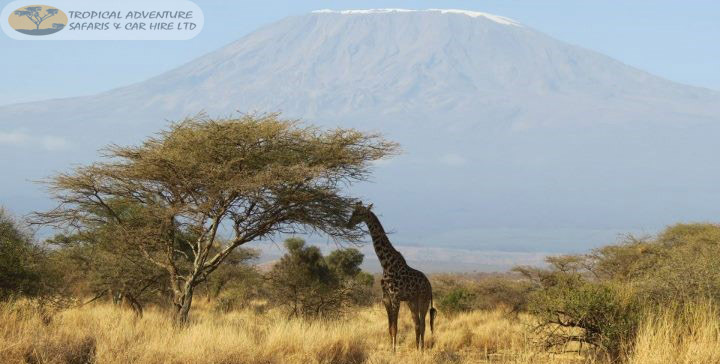 We will head straight to Amboseli National park which is also known as Mt. Kilimajaro's Royal court. We are expected at the lodge by 1230hrs for lunch and check in. After lunch you will relax in the lodge until 1600hrs when you will head out for your evening game drive searching this amazing park for its wildlife against the backdrop of Mt Kilimanjaro. At 1800hrs we head back to the lodge for dinner and overnight. After breakfast, we check out of the lodge by 0700hrs and make our way to Tsavo East national park. We are expected to enter Tsavo East by 1200hrs and head straight to the lodge for lunch. After lunch, we relax in the lodge until 1600hrs. Thereafter we head for our evening game drive searching this park for its animals until 1800hrs when we return to the lodge for dinner and overnight. After breakfast, we check out of the lodge by 0730hrs and have a game drive en route to exiting the park. We are expected to exit the park by 1000hrs. Thereafter we will make our way back to the beach and are expected there by 1400hrs.